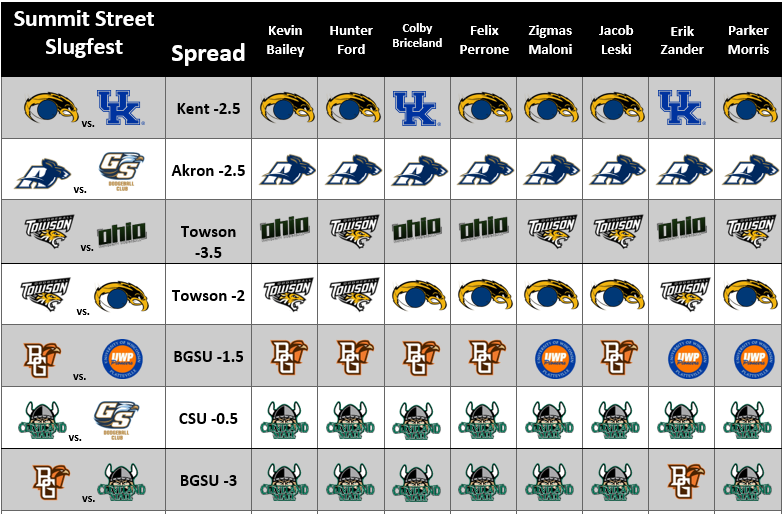 Towson has been arguably the most impressive team this season based on the pre-season predictions. I for one am looking forward to seeing this team in person. Last season ended on a low for the talented squad but it seems that they have rebounded from the OT loss at Nationals. Towson has the perfect schedule to prove that they can dominate on the East Coast and the ever growing Ohio Region. They take on Kent State, Ohio and Bowling Green in what should all be engaging matches to watch. 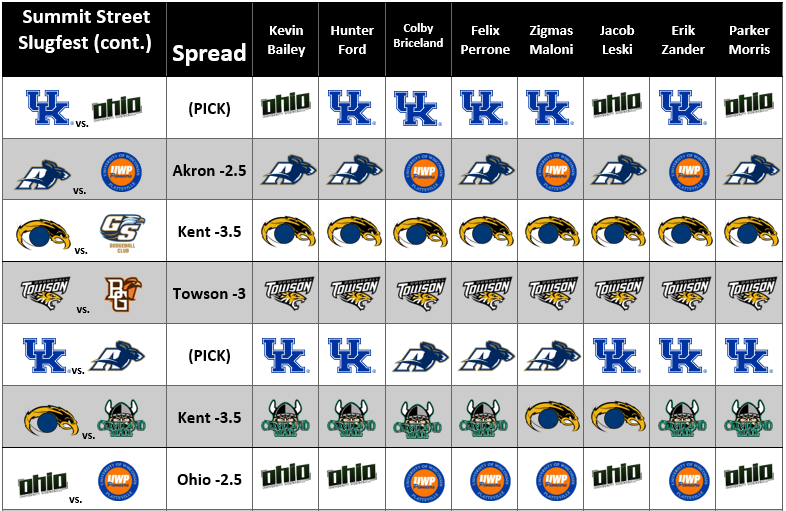 Kent State has been performing very well lately while keeping their status as the number 1 ranked team in Ohio. Kent State has a history of being hit or miss depending on what team of the Flashes shows up. Since this is a home tournament for them I expect nothing but excellence from this squad. They’ve had time to cultivate their younger players to the NCDA style and anything but dominance from this team will be a disappointment for me, with the exception of their match against Towson, which will be a nail-biter for both sides. Kent will do battle against Kentucky, Towson and Georgia Southern. Ohio University has surpassed our pre-season expectations and while a part of me wants to be surprised, I can’t say that I’m shocked. Ohio went from being 0-29, to ODC champs the next season. The Bobcats have a history of battling from adversity and this season is no exception. After an unfortunate end to the 2017-2018 season, this squad has turned the tides again. They have had a great season so far and will look to continue their good fortunes tomorrow at Kent State. OU will take on Towson, Kentucky and Wisconsin-Platteville. Bowling Green State University struck gold last season making it to the top 4 in the league, but so far has not had the same success. Don’t get me wrong, this team’s record doesn’t portray the grit that this team has displayed thus far, but unfortunately they haven’t been able to pull many “W’s” this season. Maybe this will be the tournament where they can put the pieces together and get some victories on Saturday. BG will play UWP, CSU and Towson, where they will have a rematch from last year’s tumultuous overtime battle at Nationals. The University of Akron makes the long haul to Kent this weekend after the success of their home tournament last month. This team has yet to pull off a win against a top 10 team this season, but their record is the best they have had to start a season since their induction into the league in 2014, (4-2 to so far this season). Although some members feel that the Zips should have kept it closer in their two losses, even though both losses were by a single point. 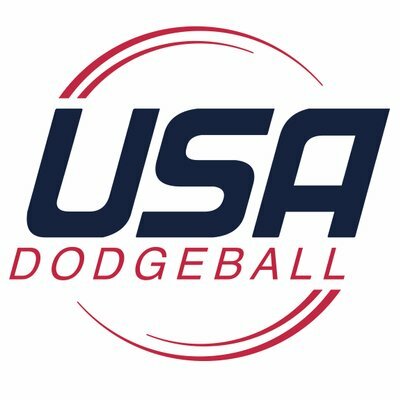 Akron will do battle against Georgia Southern, Wisconsin-Platteville and the University of Kentucky. The University of Kentucky has had a season full of ups and downs thus far. They performed well at Akron’s Pinkout and pulled off a solid OT win, but then traveled to Dahlonega and took a loss to UNG, while being successful in all other matches at the tournament. This program is on the up and up after a rebuilding year last season, but the Wildcats still have some work to do after they lose some key components in the spring. Kentucky will take on Kent State, Ohio and Akron this weekend. The University of Wisconsin-Platteville Pioneers are making the trip to Kent State this weekend, and I for one am excited about it. They will be a dark horse in this tournament due to the distance between the teams they play. I have wanted to play this team since our heartbreaking loss on day 2 of Nationals in Kentucky. I expect this team to come prepared for some tough matches on Saturday. This squad will have their work cut out for them when they take on BGSU, Akron and Ohio. The Vikings from Cleveland State look to keep the good vibes rolling after a good showing in Akron. The Vikings went 2-1 with their only loss being the hosts. Cleveland has the ability to shock the teams they play this weekend and I look forward to watching them progress as the season moves on. The Vikings have a tough schedule ahead of them on Saturday, but I wouldn’t be surprised if they happen to go 2-1 on the day. 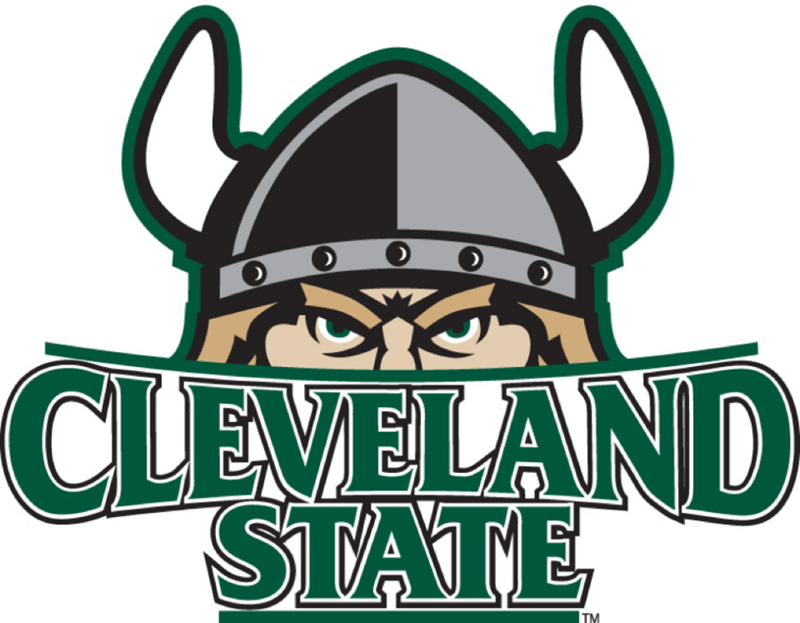 Cleveland will play Bowling Green, Georgia Southern and Kent State. Georgia Southern is impressing me by making the trip to Kent. This squad has yet to make it over the hump in the South, and the experience from this tournament might just be what they need. This squad is young and hungry and after some leadership shake-ups, I expect this team to change for the better. While they have a tough road schedule, I expect us to see flashes of brilliance from these players. GSU will take on Akron, Cleveland State, and Kent State this weekend.